How many times have you felt like you don’t have successful conference calls? Depends on who asks the question. 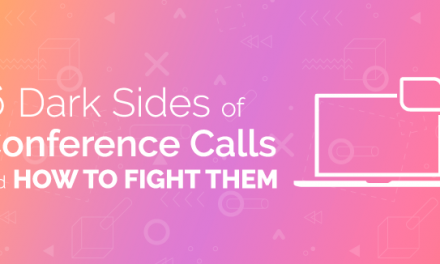 If it’s the conference call host then – never, but if it’s just you being honest, then probably more than once. You’re not alone. 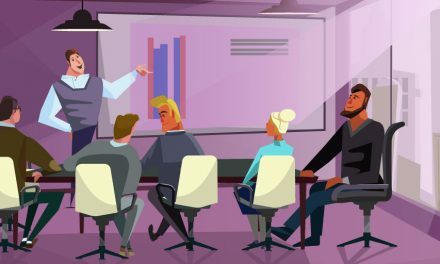 According to the survey of Research Now, at least 85.3% out of 1,092 respondents have reported to conference calls negatively impacting their productivity. They explain this by the slow start of the call which lasts up to 10 minutes, and distractions which consume up to 5 minutes of the conference call. Add some background noise and late arrivers and you get yourself enough reasons to feel bad about conference calls. Talk to your manager. The key point to the conversation is to propose a solution, because if you just speak about the problem no one is likely to listen to you. Come up with an agenda that can drive the meeting more productively or if there is an existing agenda, opt for changing a couple of points. This will help the conference call participants stay on track, and you will have more chances to bring back people who get sidetracked. You will also gain more trust from your manager by showing that you care about the online conference call. I bet you sense lack of seriousness in this one, but hear me out. Conference calls can be draining, especially if they are scheduled later during the day. Paying attention and staying in focus can get harder with every call, so sometimes you end up daydreaming. If you start to draw sketches or doodle, you’ll save energy and be attentive to the conversation. 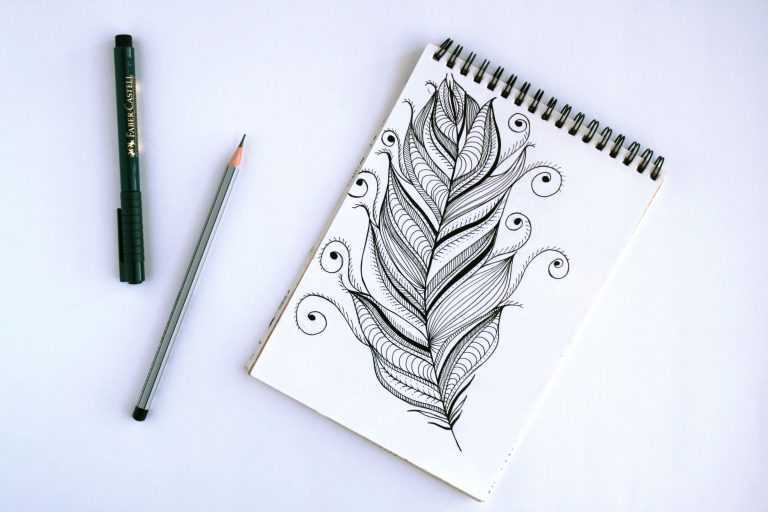 This happens because doodling doesn’t burn energy like daydreaming. Instead, it stimulates your brain to focus on your primary task. 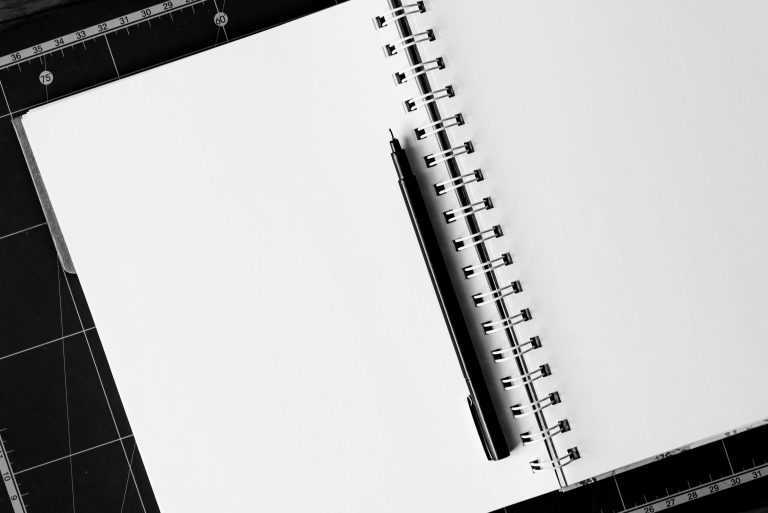 There is a test conducted by Jackie Andrade, a psychologist from the University of Plymouth, where 40 people gathered to listen to a mock telephone message and its results indicated that the doodling group remembered 29% more information. So if you have trouble remembering something, doodle your way through! Noise is a great barrier, we already know that from the previous article, and when it comes to your headphones during a conference call and you can’t really cancel it – it’s even worse. There are so many sources of background noise like dog owners, late joiners, people with bad internet connection, and oh yes, I will say it, people with kids, and you can’t always ask all of them to be quiet. Of course, you can mute yourself, but not everyone does that. You can mute these people yourself unless your conference call provider doesn’t offer this feature. You can try talking to the call host and ask them to temporarily mute the noisy participant. If the noise is too loud and you have trouble understanding the conversation, try to find a close coworker who’s in the call to help you catch up with the missed information. If the noise is coming from your side and you have trouble concentrating on the call, you can get yourself noise canceling headphones. This will help get rid of the noise coming from the surrounding environment, and you will be able to concentrate more. 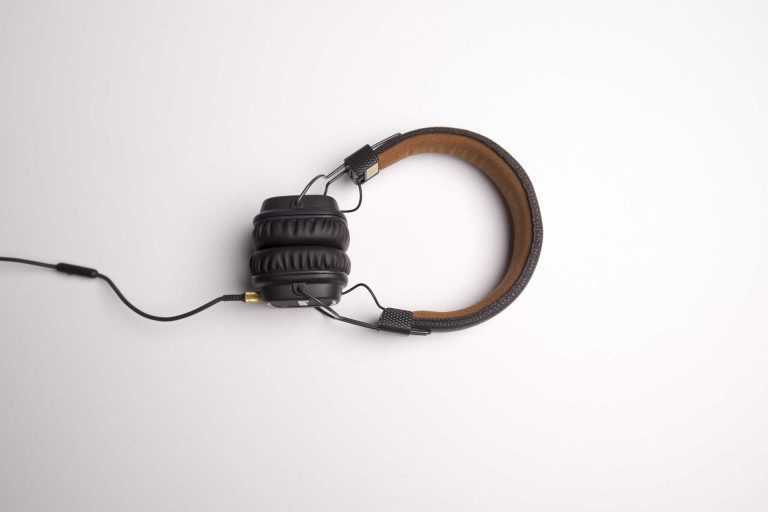 In case you have trouble deciding on what type of noise canceling headphones to buy, check out our handy article which covers all the info that you need to know. Don’t forget to mute yourself though, because other participants will still be able to hear your noise. Now what if I say you can mute both your noise and the noise of other participants? The solution is the Krisp app. This buddy suppresses noise coming from both sides of the conference call. It recognizes your voice and makes the quality better while separating it from the background noise all thanks to deep learning. So, you’re the one who chooses which side’s noise you wish to get rid of at any time. Love how this sounds? Then get Krisp now! Nowadays video is everywhere, however many people still use audio conferencing. 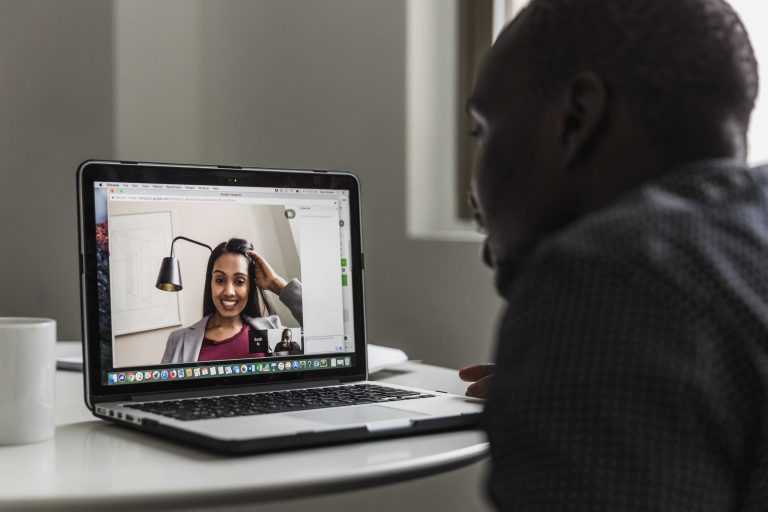 You can talk to the manager about switching to video conferencing since many conferencing devices support this function, and it will help increase productivity and have a longer attention span. 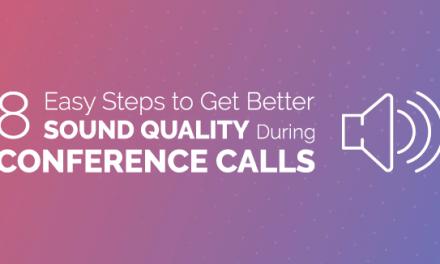 It might seem like a minor detail to the conference call, but you will start to notice the difference yourself pretty soon. For example, you’ll pay more attention to the reactions of people, understand their body language and feel more engaged to the conversation. You’ll also know who is in the call and who is speaking so you can later address them with any issues you need. Another suggestion is to opt for cloud-based video conferencing which helps to save money on not getting more advanced conferencing equipment. Conference calls require a lot of concentration, so when you find it difficult to deal with, start taking notes on key points that are being discussed. There are a couple of good techniques which will help you handle it best. For shorter conference calls you can use the outline method to section out main topics, subtopics and supporting thoughts in bullet points, so that you quickly recall what the conference call is about. For longer conference calls, you can use the mapping method to recall and visualize the relationship between the topics better and fit more information. You can also use the Cornell note taking method which will help you add questions, or comments and suggestions as you fill the main keywords in. If you need to be fast, you can assign symbols to some common words or phrases. By doing this on a regular basis you will train your brain to focus on the words that relate to the topic you visualize in front of you. Soon enough you will start filtering out the unnecessary information easier. Besides, if you forget something from the call you can always look through the notes and get back on track. More importantly, you can email the notes to the call participants to make a good impression. You might even save someone from getting into trouble. 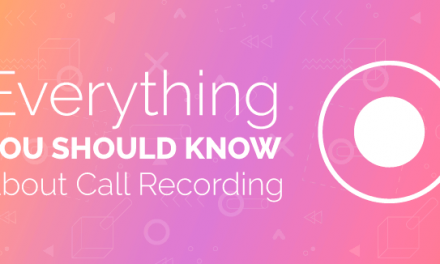 Now that you know about these tips, you can participate in your next conference call with more confidence and higher productivity. If you have any other tips, feel free to comment below!